This is a stunning 3bedroom/3.5bathroom home! Features in this home include, 2 car garage, new carpets/paint, hardwood flrs, & ceiling fans in family room & bedrms. 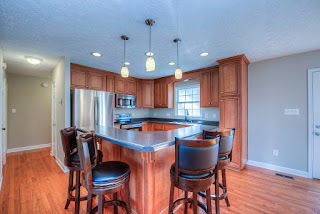 The kitchen has Stainless Steel appliances & opens to the dining & living room. The basement is fully finished & has in ceiling surround sound! 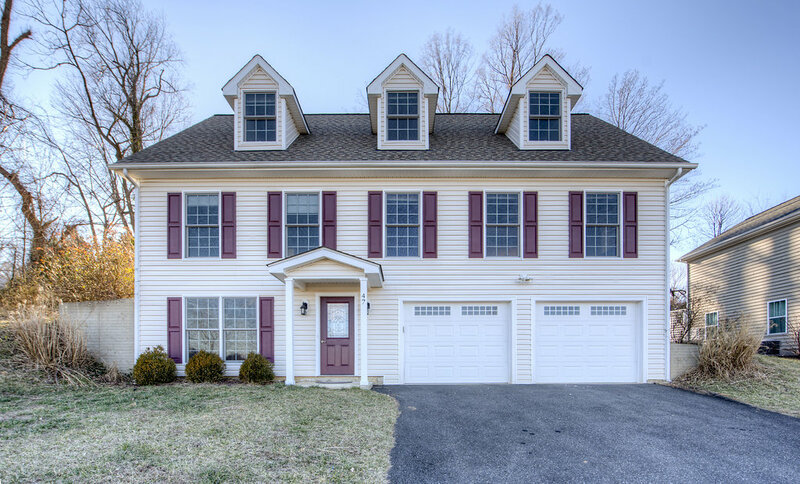 This home has a large terraced yard w/ a deck! Great location close to downtown Warrenton/Baseball field/rt 29! We love that our town is small, friendly, and has an outstanding school system as it is in Faquier County. Main Street is only 2 streets over from our home and there we enjoy fine dining, comfortable dining, and town events such as parades, Christmas lights, and outdoor movies. Main Street is also great for shopping, getting a massage or haircut and also has a great nail place (Angel Tips, ask for Jasmine!). Our favorite restaurants nearby include Claire's at the Depot which is great for special occasions and Shawn's BBQ and Tippy’s Tacos which are fantastic for take-out or sit down. Great Bread Harvest Co. is great for coffee, baked goods, cakes, pies, and cookies. There are also the restaurant chains nearby which include: Outback, Logan's, and Applebee's. Our neighborhood is a friendly community with all the comforts that Gainesville has to offer, at a lower price. We enjoy that two local sheriff's deputies live close by as well as the builder of our house, and the other homes on our street. The builder loved the houses so much he bought one for himself! Other neighbors include a neighbor who works on local boards and community projects. The school bus stops at the end of our road. There are friendly kids, families, and many pet lovers. At the end of our road is also a baseball field, great for games, or just a nice work out area. There are several doctors and dentists who are 5 minutes away. The schools are great and nearby. This house is on a quiet, secluded street, yet close enough to Main Street to walk to events or great food. The property taxes of Warrenton were a big draw. The fact that this house doesn't have an HOA was a big interest as well. The house has an open concept kitchen/dining room/living room that we love. We have a huge backyard for our dogs. Our kids have big rooms with their own full bath, on a separate floor, which was great for our teens. 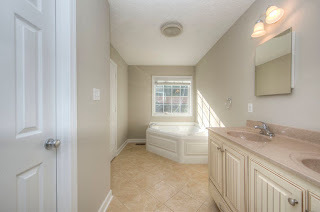 We loved the hardwood floors on the main level, the tile on the first level, and the 3.5 baths. We also enjoy our in-ceiling surround sound in the basement, large garage, terraced backyard, and stainless steel appliances in the kitchen. This house is only 6 years old. The fixtures and wiring of this house are also high end. 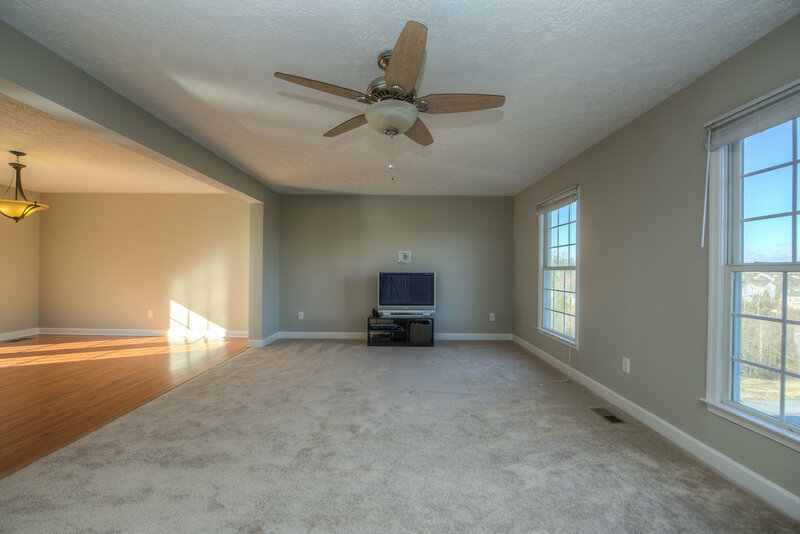 Our home also has new carpeting and fresh paint throughout!